Today I typed up a little "tips and tricks" document for the various teams I work with and figured heck, why not share it with everyone? As you can see, I had to obfuscate some of the database/connection information with white boxes. Hope the tips come in handy! 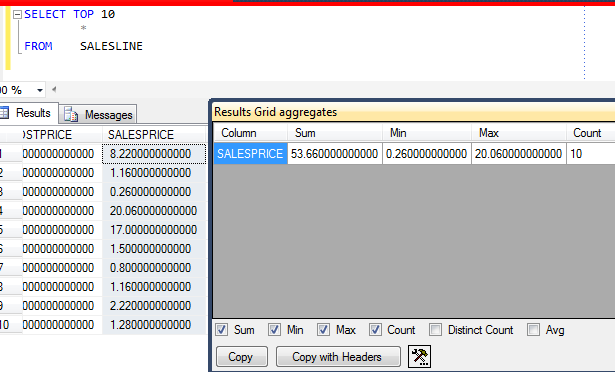 Tip 1: Locate Object – when you have hundreds or sometimes thousands of tables to comb through, this feature makes it very simple to locate an object with a couple clicks. 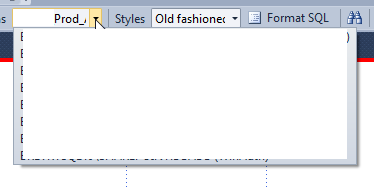 Simply hover over the object (normally a table), right-click and click “Locate object in Object Explorer”. All the menus will expand and send you right to the object. Tip 2: Easily switch connections – I often switch between connections, which natively is a little cumbersome (Right-click > Connection > Change Connection, etc.). With SSMSBoost, you can define your Preferred Connections. For each connection, as you can see below you can also choose a default database that it will connect to rather than master by default. 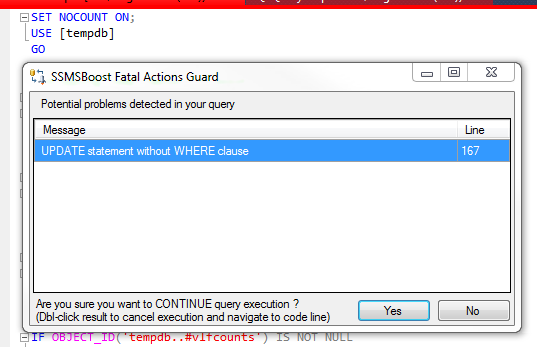 Tip 3: Fatal Actions Guard – Let’s face it – we’ve all likely ran a query and forgot to put a where clause, or perhaps you clicked F5 to truncate a table in dev… BUT you were in production. At least this feature gives you one last chance to change your mind if you really didn’t mean it. 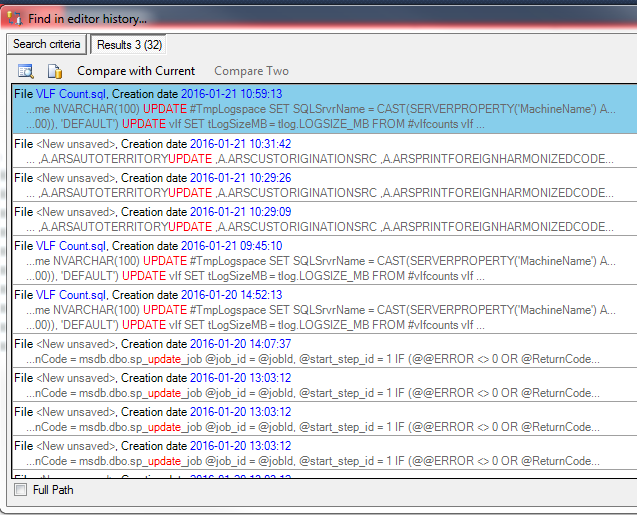 Tip 5: Format SQL – Not every developer has a tSQL formatting tool. SSMSBoost does come with one if you want to use it. Your teams could all configure the tool for the same sort of formatting for consistency sake.